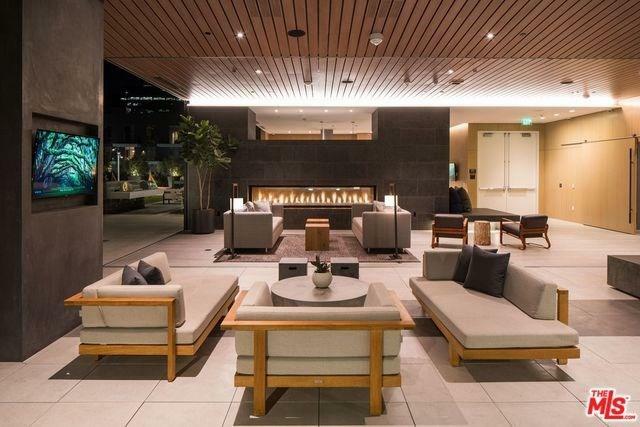 Atelier is a luxury high-rise oasis from the busy streets of DTLA. 30,000 SQFT of beautifully designed common interior spaces by Rodrigo Vargas complete a perfect synergy with SCB Architects. 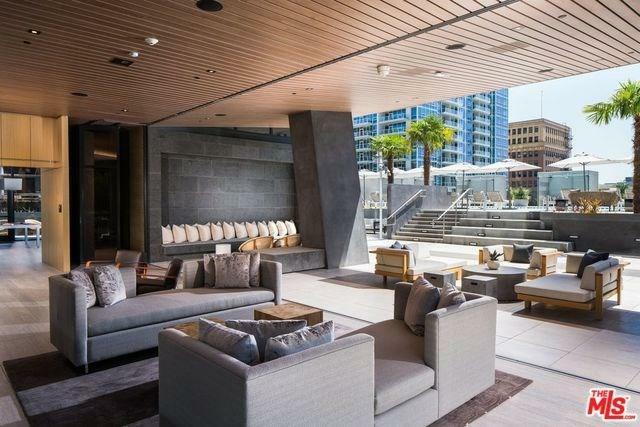 Little need to leave the building with 24/7 concierge services, group fitness classes, business center, theater room, along with rooftop residential lounge equipped with catering kitchen and jacuzzi! Explore the rich culture and tapestry that DTLA has to offer. 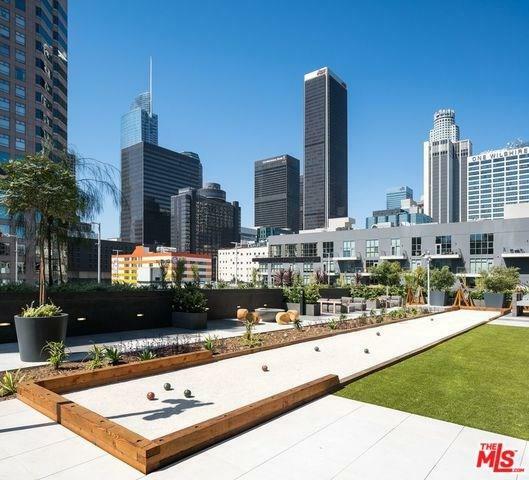 Located in the HEART of Downtown: near to Whole Foods, Bottega Louie, the NoMad hotel, STAPLES center, and much more! 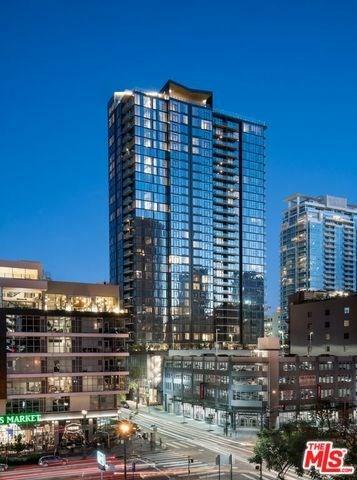 Come experience all for yourself in this sought after high-rise living.